More than 100,000 website visitors a month. What business wouldn’t want more than 100,000 website visitors a month? One of our long term web clients, Melbourne’s Cheapest Cars, is now one of Australia’s biggest used car retailers – both onsite and online. 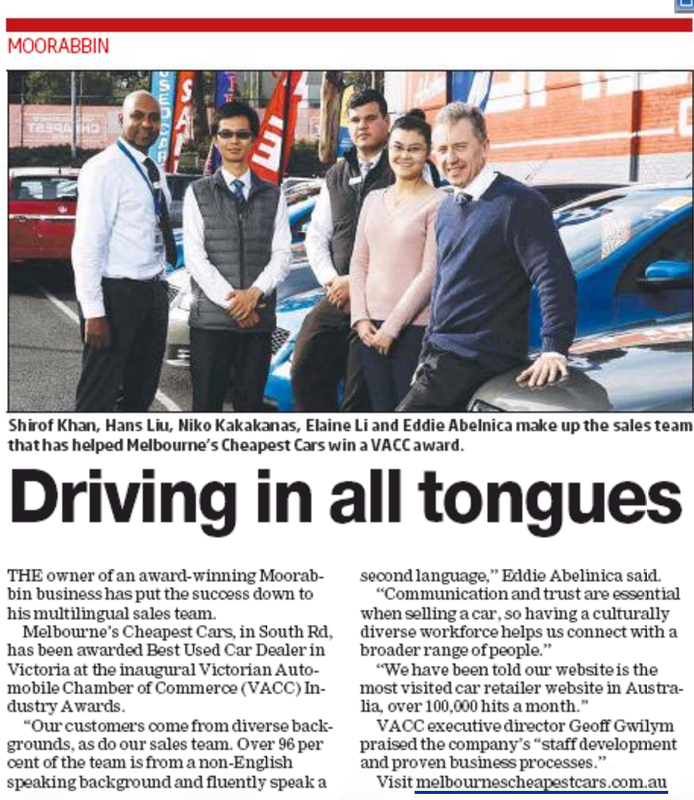 Their deserved business success has been recognised by the Victoria Automotive Chamber of Commerce (VACC), in winning their prestigious 2016 award for the Best Used Car Dealer. In a recent newspaper article, the owner and founder of the business, listed the key ingredients to their business’s ongoing success. A website generating over 100,000 website visitors a month! 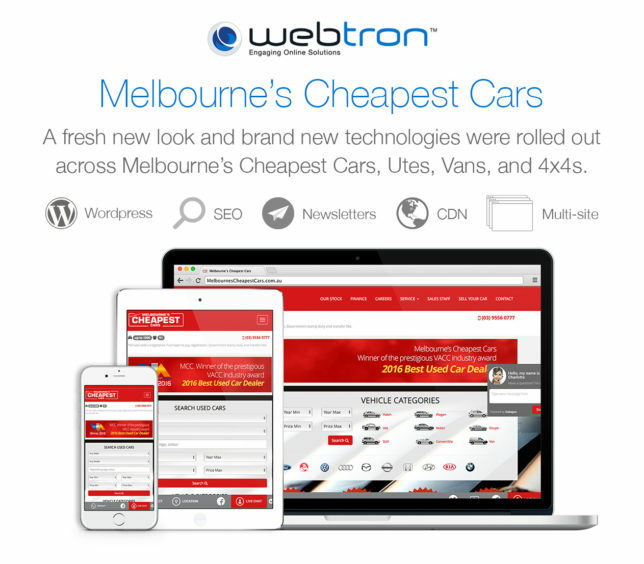 Webtron has played its part in designing, developing and managing the Melbourne’s Cheapest Cars website for nearly a decade. Below is the simple Webtron 4 step plan that we implement for each and every website client. At Webtron, we speak your language, regardless of your industry. We know that a website is an online representation of your business. 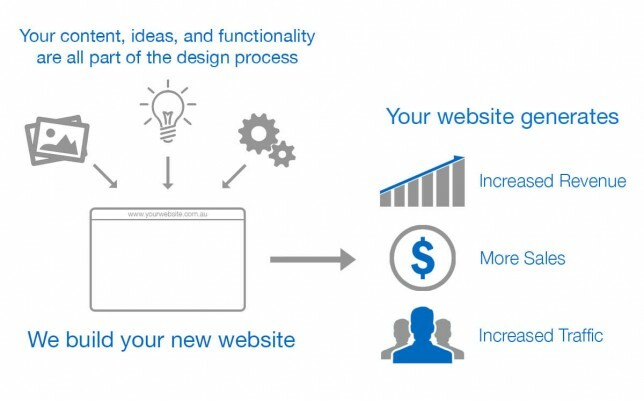 And so, we take your content, ideas and functionality to build you a website that generates increased revenue, more sales, and online traffic. Like Melbourne’s Cheapest Cars, we use a business-minded approach to Web Design that ensures business success. A website is a critical aspect of your business’s strategy. Talk to Webtron on 1300 932 876 or contact us to see how we can help your business today.